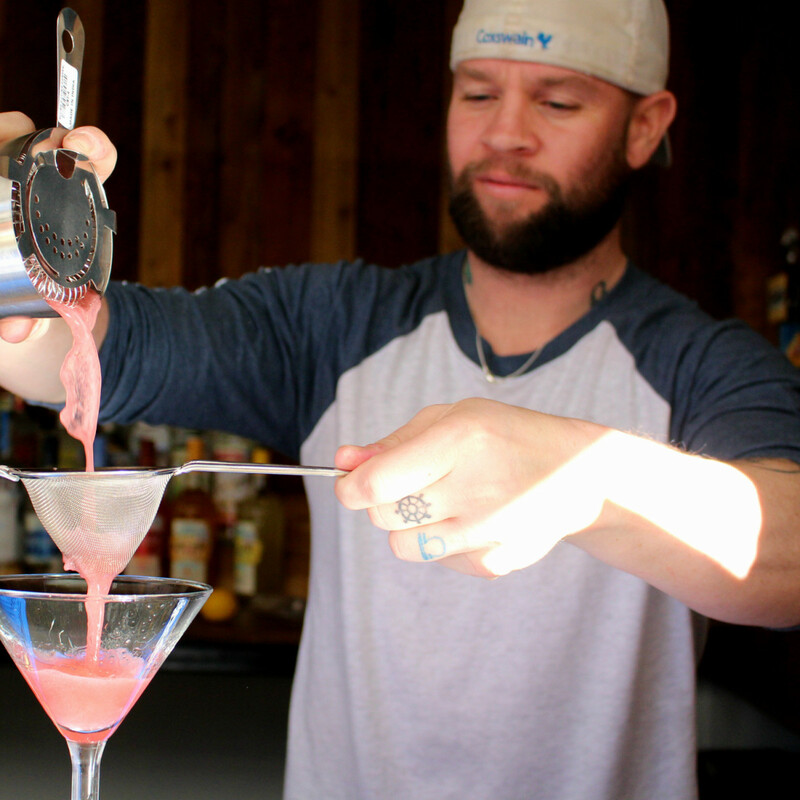 The latest concept from the Bridget Dunlap empire opened quietly on West Sixth Street Wednesday night. 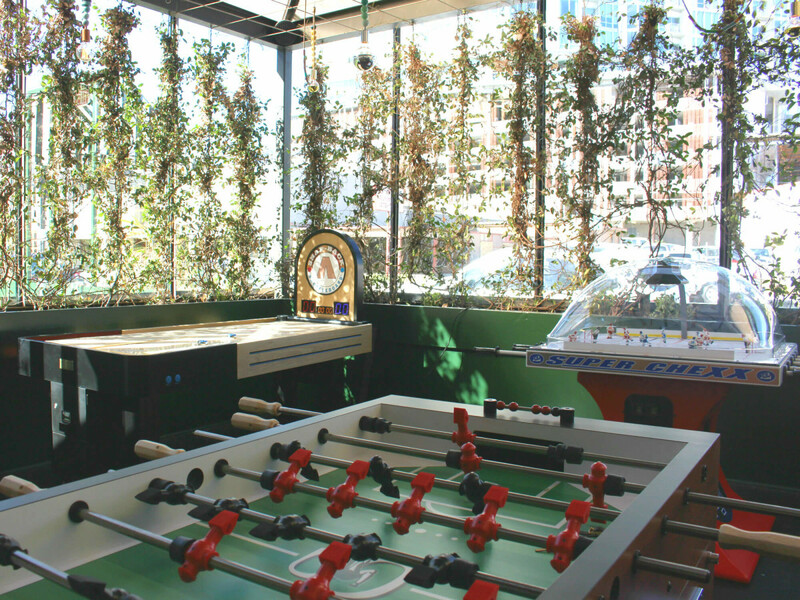 Parlor & Yard, a new “Sinatra-esque” sports and game lounge, has taken over the former Arro space, which closed earlier this month. 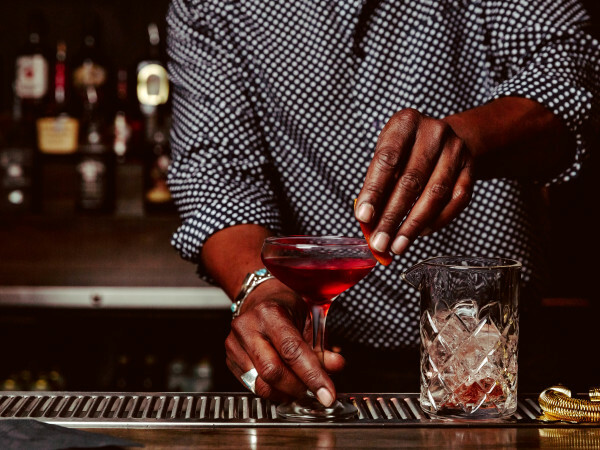 In an homage to Dunlap’s first three Austin bars — Lustre Pearl, Clive, and Bar 96 — the bar and restaurant is broken up into three sections that are unique yet flow seamlessly together with impeccable design. 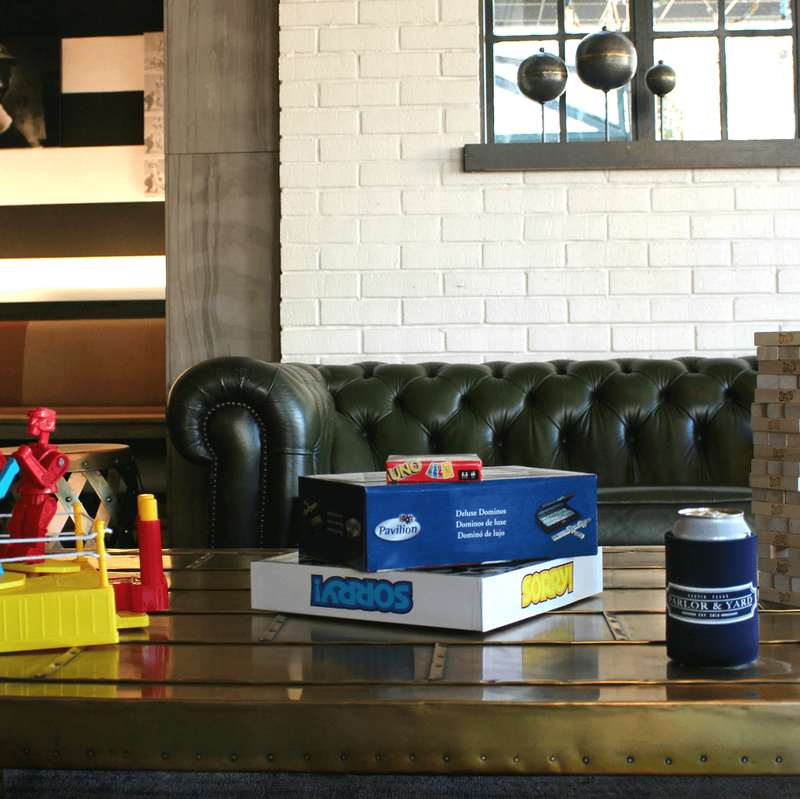 The mission of Parlor & Yard is simple: hang out, play games, get your buzz on. 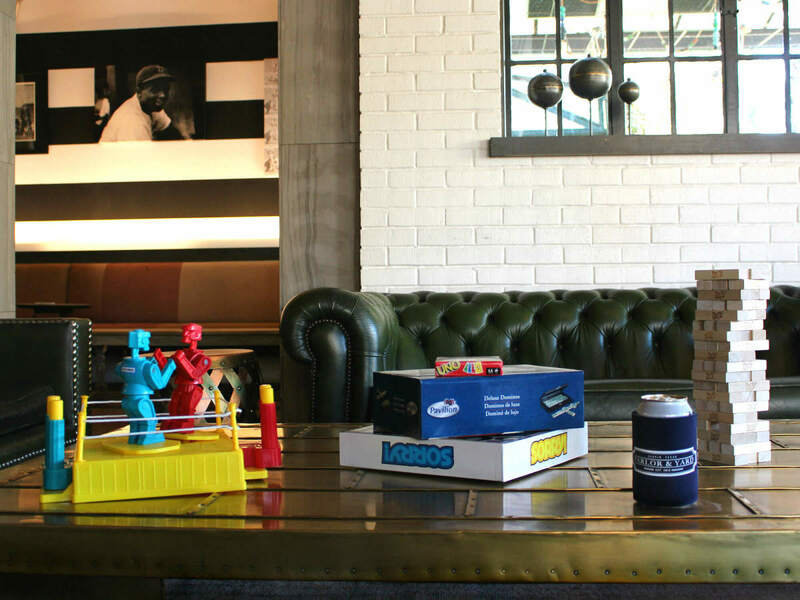 Various forms of entertainment are scattered throughout the space, including throwback board games: Fight it out with Rock’em Sock’em Robots, sink some fleets with Battleship, or knock someone back to their start base in Sorry! 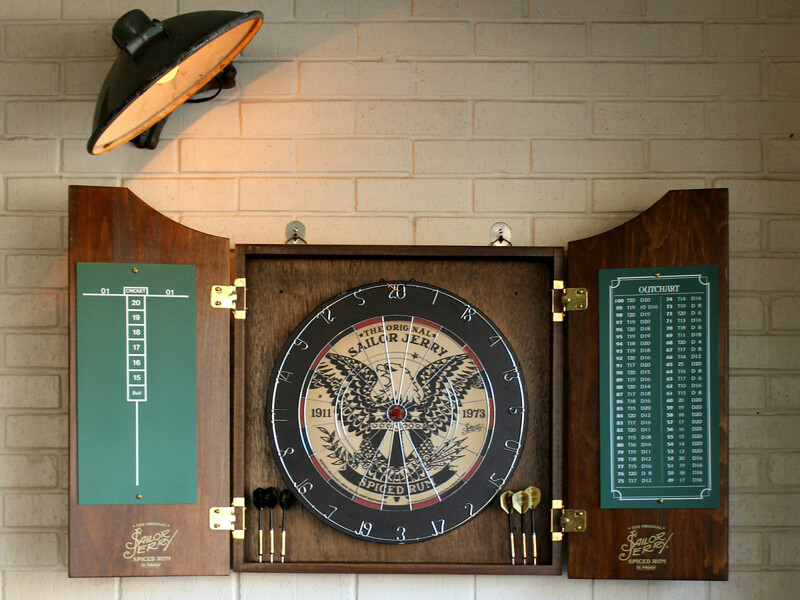 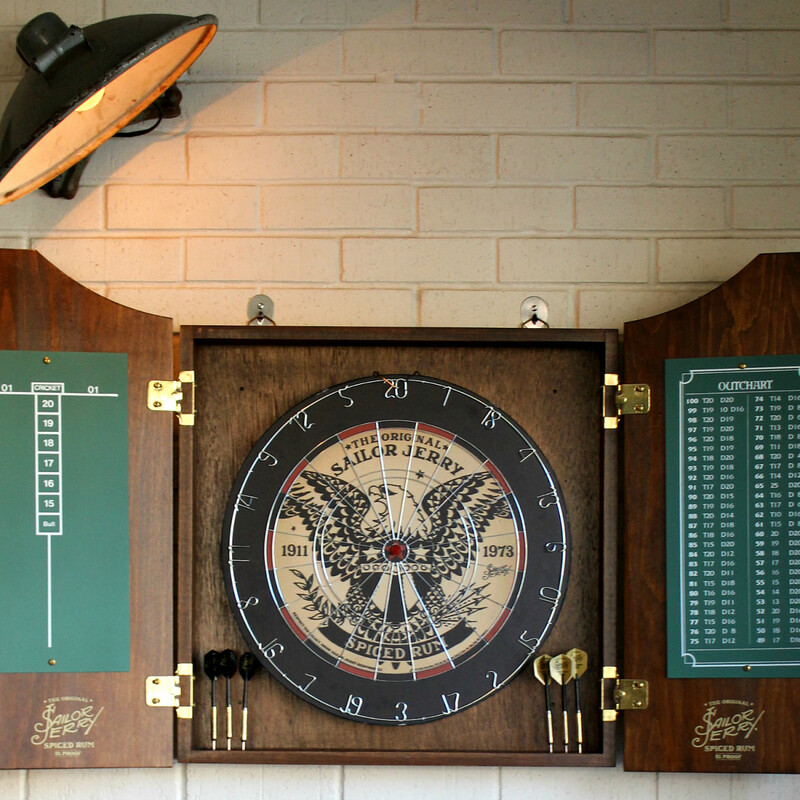 An old-school dartboard graces a wall leading to Parlor & Yard’s game room, Arro’s old greenhouse dining room, where snap-back shuffleboard, dome hockey, and foosball are offered. 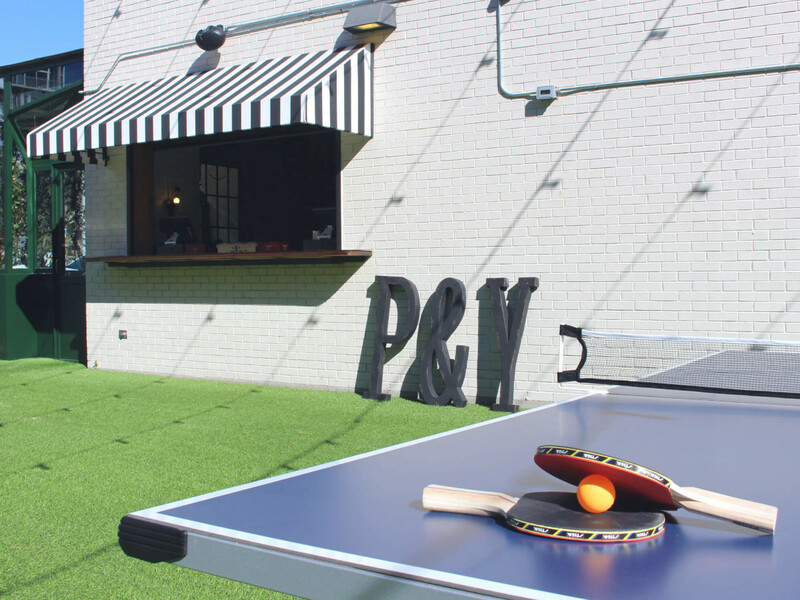 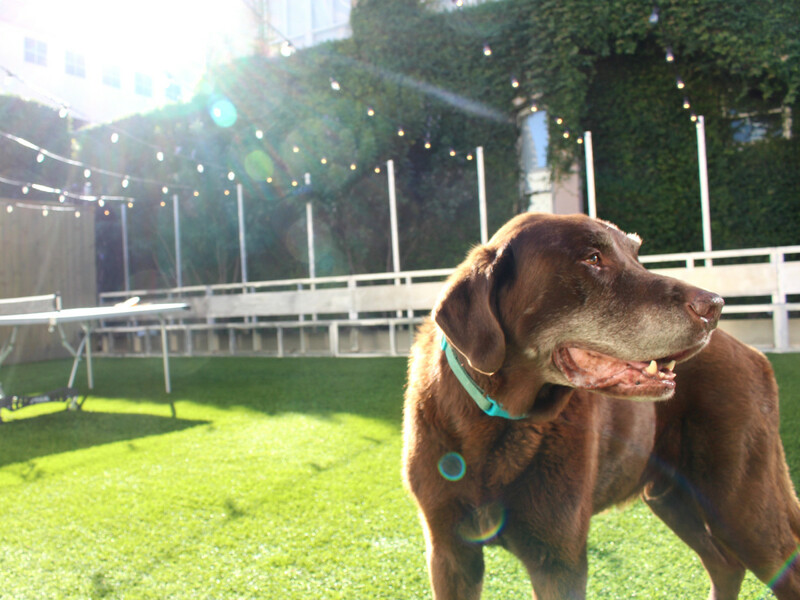 Step out on the sizeable, dog-friendly patio to play pingpong, grab a drink from the back bar, and have a seat at one of the communal tables. 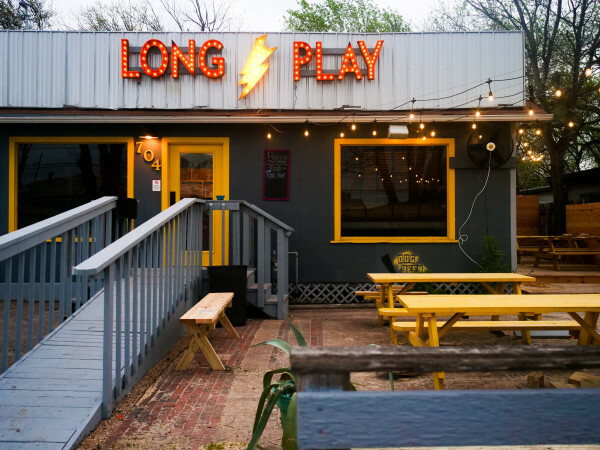 Parlor & Yard is the first collaboration between Dunlap ATX and Lion’s Share Hospitality, opening within a mere 12 days of Arro’s final exit. 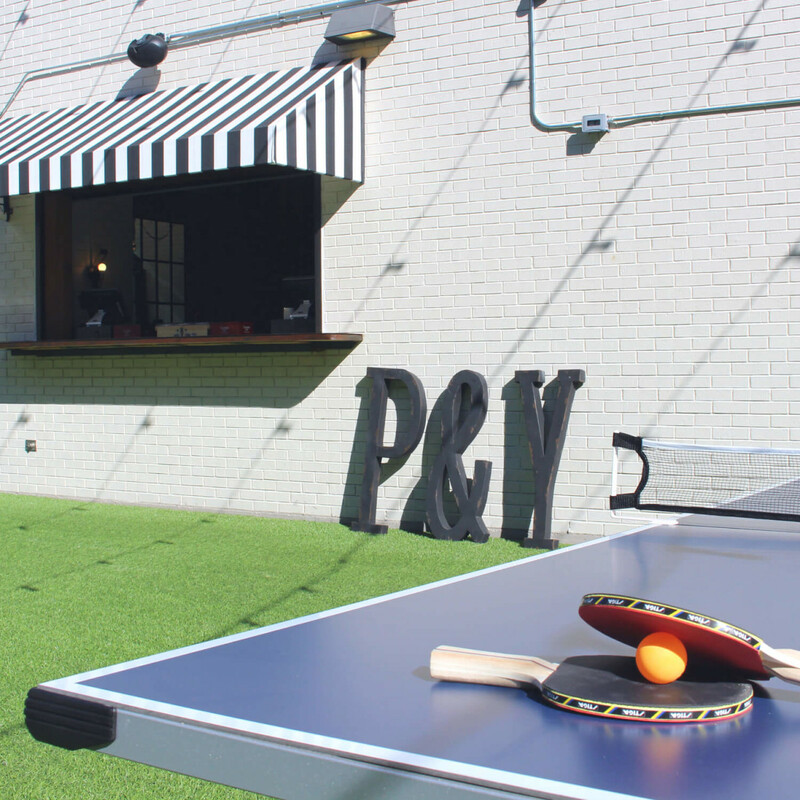 Visitors to Parlor & Yard will notice familiar design elements from Arro, like the tortoise shell light fixtures, vintage accents, and overall color scheme. 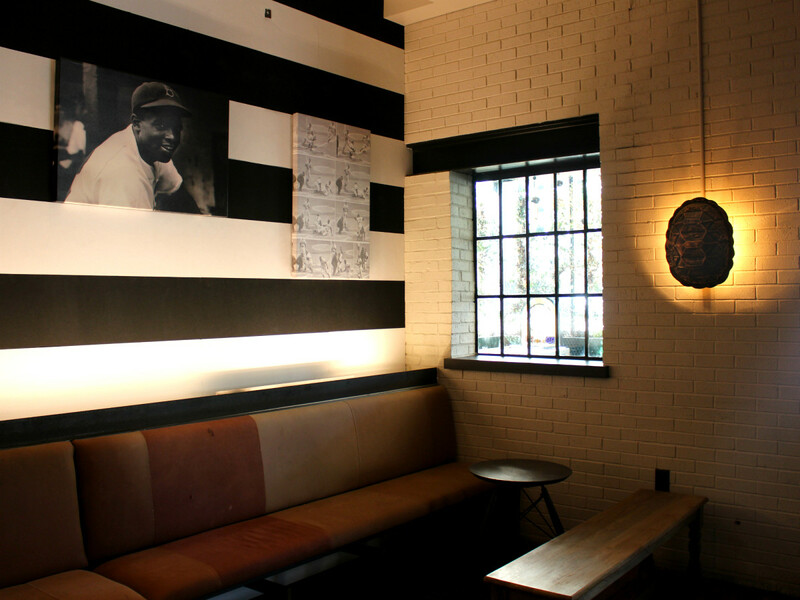 But, as co-founder of Lion’s Share Hospitality Matt Wolski explains, Parlor & Yard aims to be a much more approachable place to enjoy an evening out. 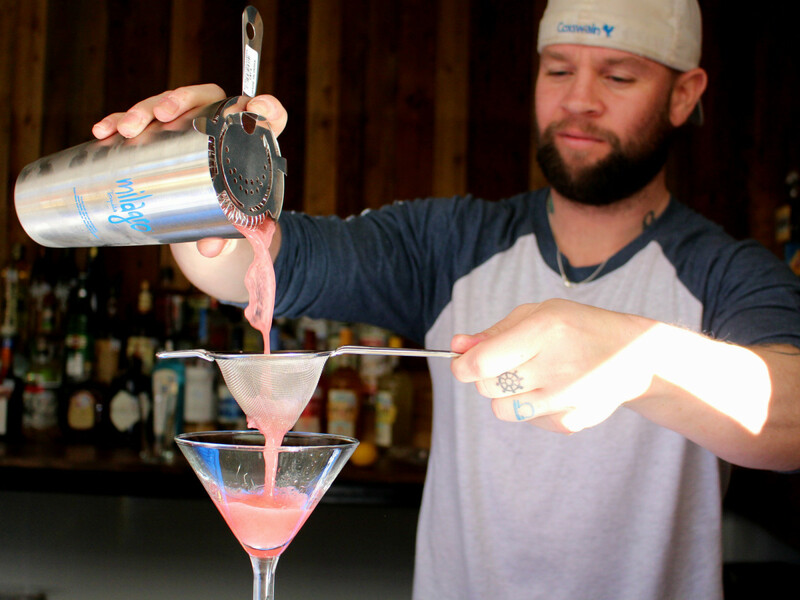 "We don’t like to take ourselves too seriously," said Jason Gonzales, Lion's Share Hospitality’s managing partner. 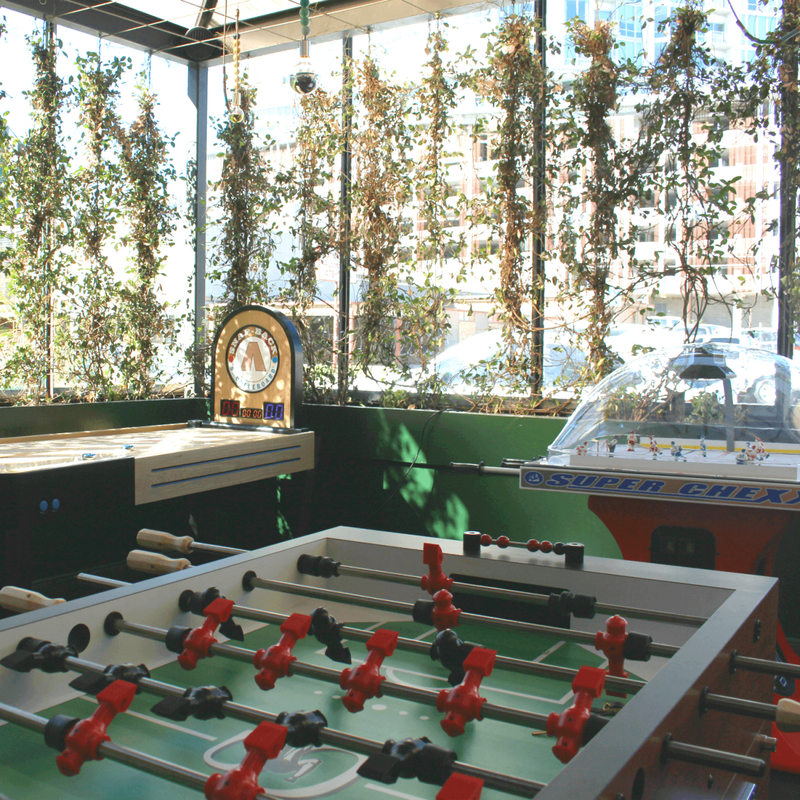 "We appreciate joking around and having real conversations in comfortable spaces." 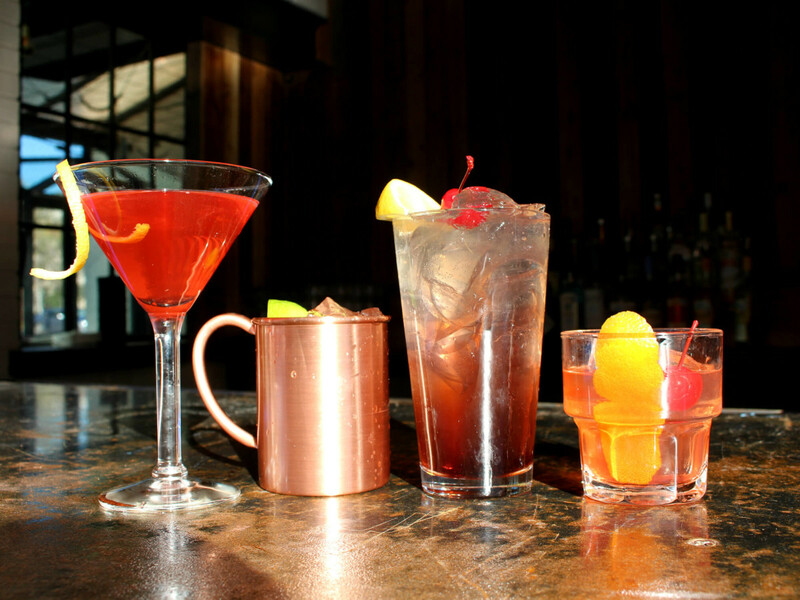 Classic cocktails, a small selection of beers on tap, and an ample collection of cans are offered on the drinks front. 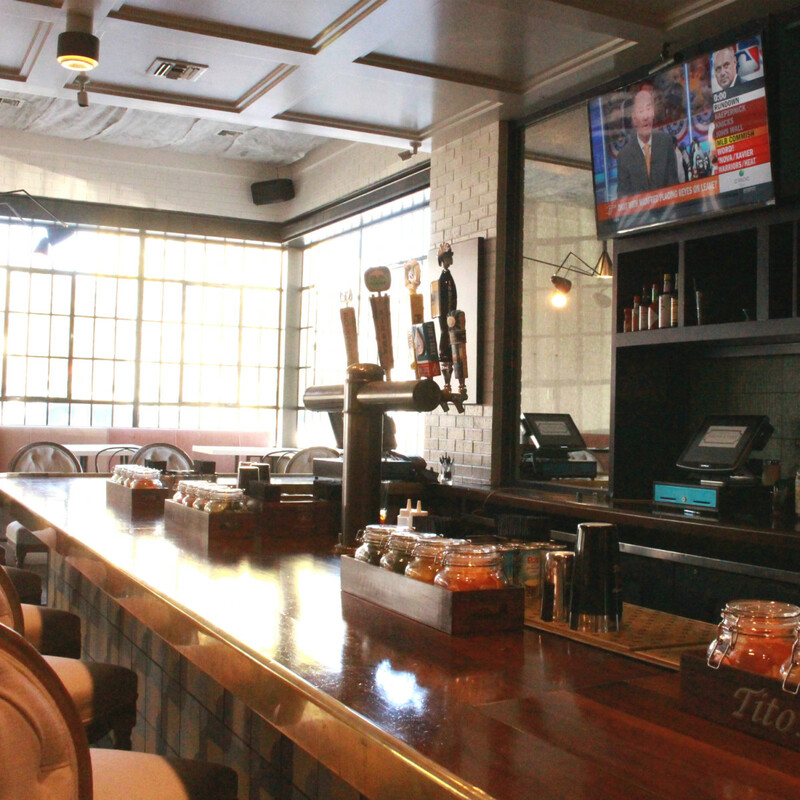 Bar bites and a brunch buffet menu are still in the works. 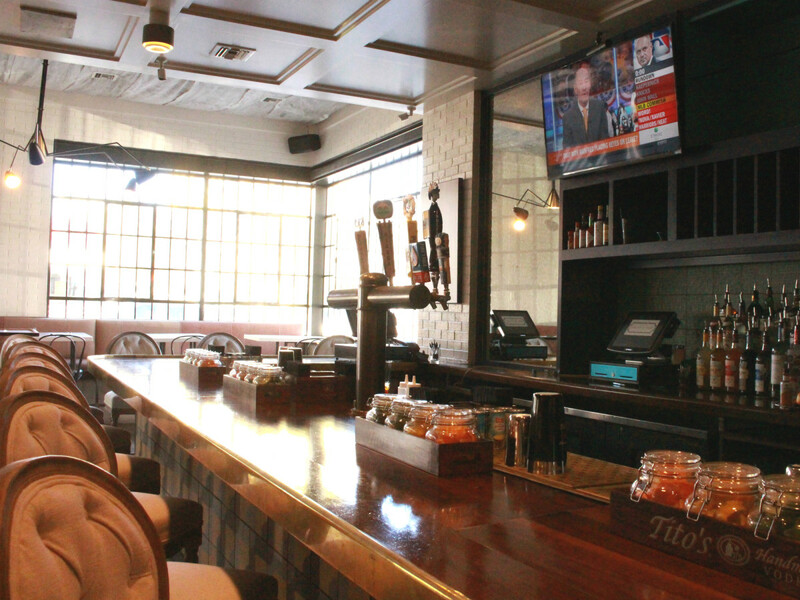 The group teases that the menu items will be elevated snack food, taking inspiration from TV dinners and the food your dad used to make you when your mom was out. 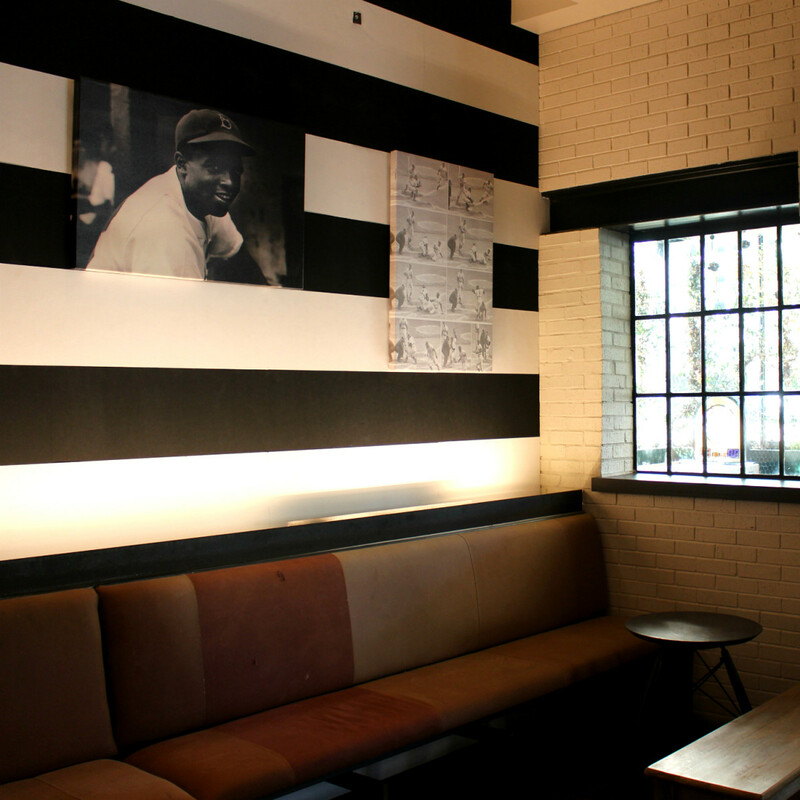 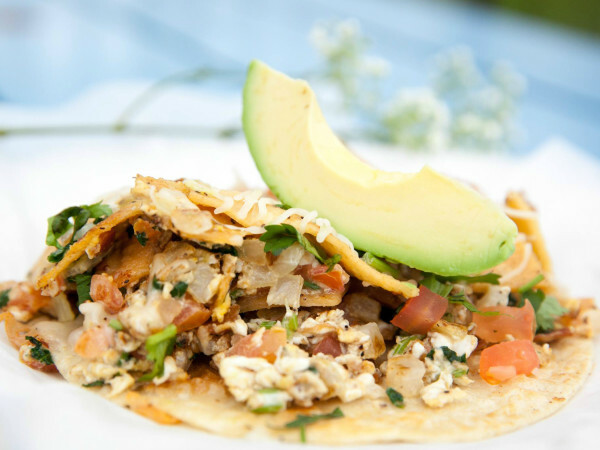 Parlor & Yard is open Monday through Friday from 4 pm to 2 am, Saturday and Sunday from 2 pm to 2 am (once brunch begins, weekend hours will be 11 am to 2 am). 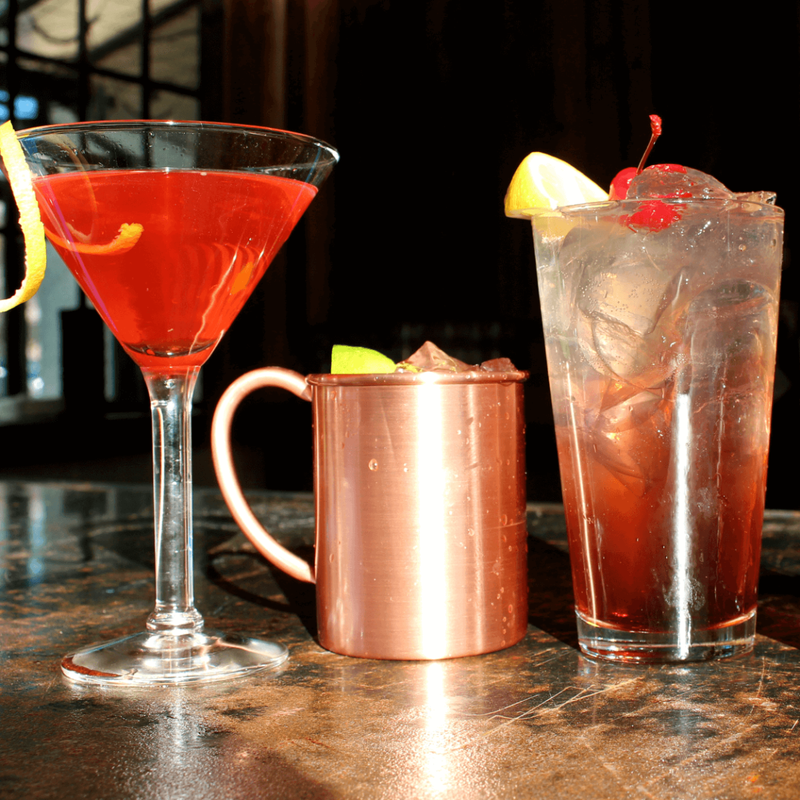 The official grand opening is Wednesday, March 2. 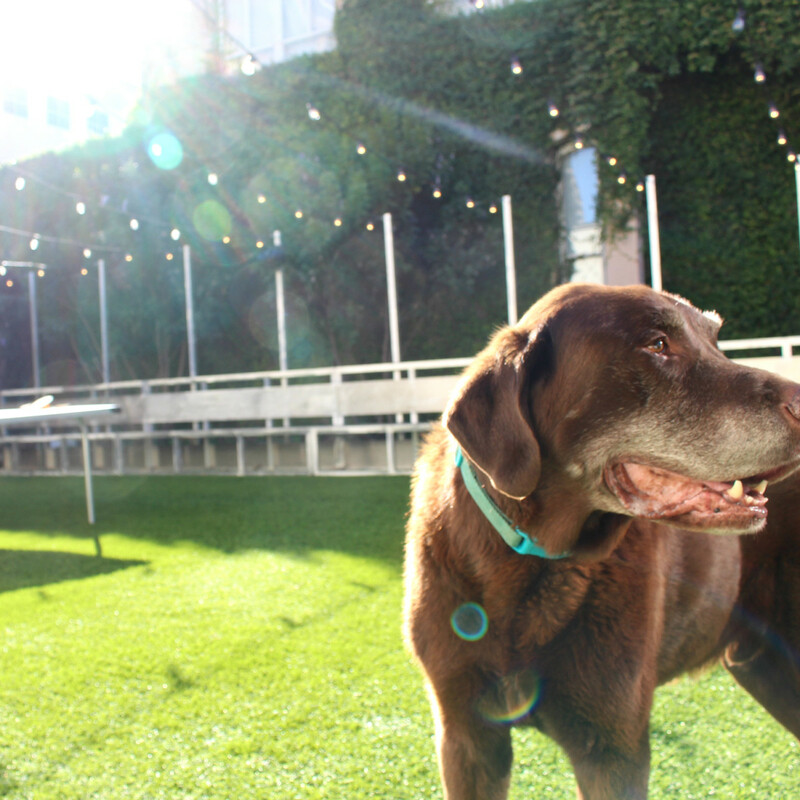 Keep an eye out for morning yoga in the yard starting in April, which will take place on the first and third Saturdays of the month at 10 am, followed by brunch service at 11.